Call 508-564-9954 for a free estimate. Geoff Pedersen has more than 30 years of experience in home maintenance, remodeling and repairs. Whether you're looking to paint a single room or an entire building, your inspiration will come alive with the joy you will feel walking into your newly painted beautiful space. The best results are not achieved by chance, but by the know-how of a professional painting company with an impeccable track record of quality results. Your home or business reflect you, your style and your standards. We know that finding the right team for your painting project can sometimes be overwhelming. At Pedersen Painting, we strive to deliver on our promise of care and quality while ensuring you have the best experience as we help your property come to life. From homes to commercial buildings, a professional paint job can instantly add beauty and value to just about any space. It will take expert knowledge and great quality products to bring a decorative color vision to reality. When you especially choose trusted siding contractor, you’ll receive the highest level of quality workmanship you should expect and deserve. Nothing is more exciting than watching your property being filled with freshly painted trims and fun wall colors. Now you can experience just that. At Pedersen Painting, we bring your decorative vision to life by transforming the spaces important to you, through a combination of expert craftsmanship and detailed attention to your specific ideas and goals. It’s hard to find someone who cares for your property like you do, but every proud owner knows that maintenance and upkeep is the golden ticket to a beautiful property. Achieving a stylish and polished look is more than just selecting the right paint colors, as the smallest detail can make a whole world of difference. Many people don’t realize that painting is a challenging job that requires expertise, skill, and incredible patience. With the professional contractor team at Pedersen Painting by your side, the process will be easy and convenient — leaving you time for what matters most. We invite you to experience the difference today with your free professional consultation! Bourne painting contractors for more than 30 years. 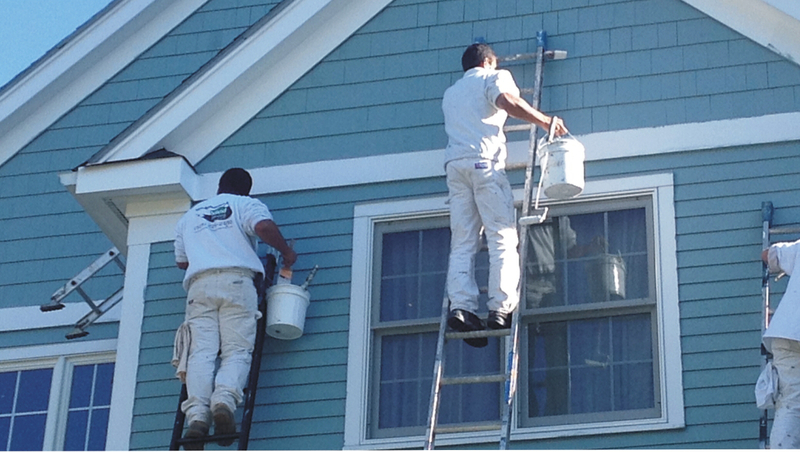 Best professional painters in Bourne MA. 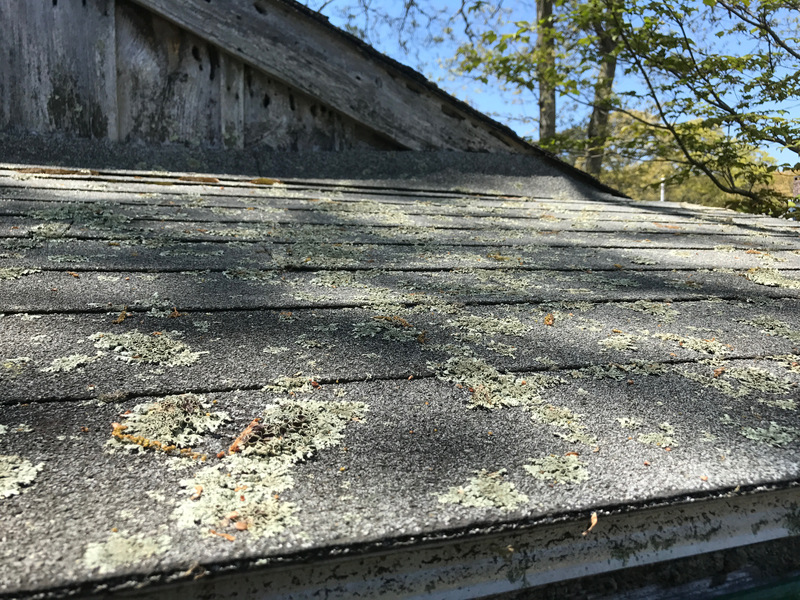 Residential painters -- prepping and painting the siding and trim for houses throughout Falmouth, Sandwich, Bourne, and Mashpee MA. Interior painting services, for homes and businesses, throughout the year. 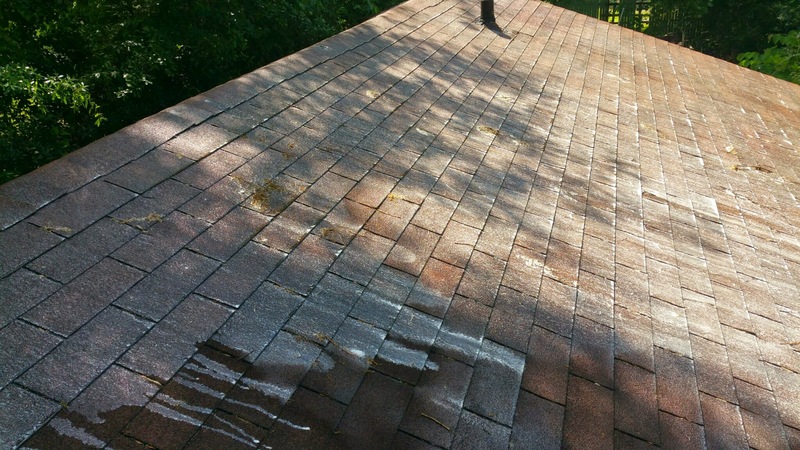 House and business exterior painting contractor -- we paint the siding and trim or we can just paint the exterior trim.